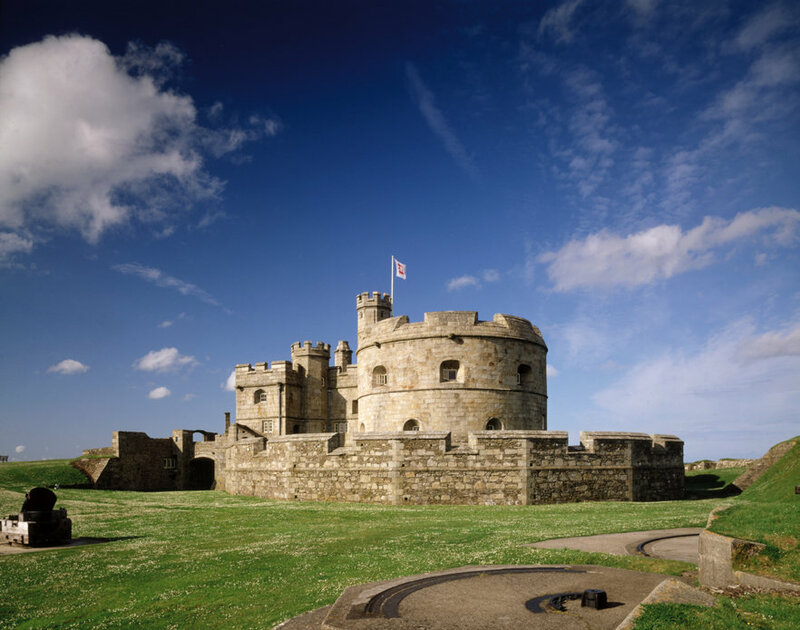 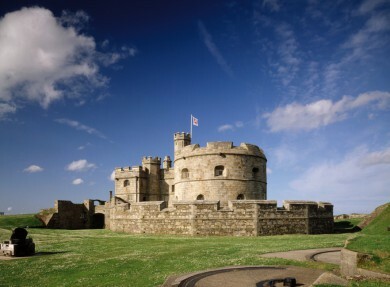 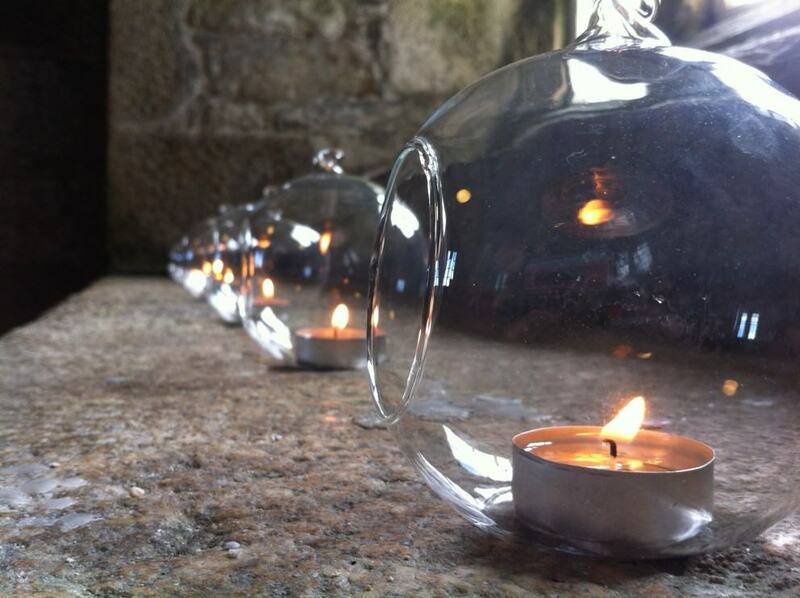 Centuries-old and superbly situated on a headland overlooking the English Channel – Pendennis Castle is truly one of the most magical places to get married in Cornwall. 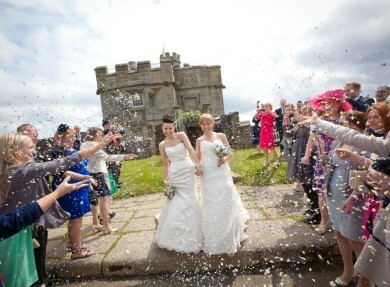 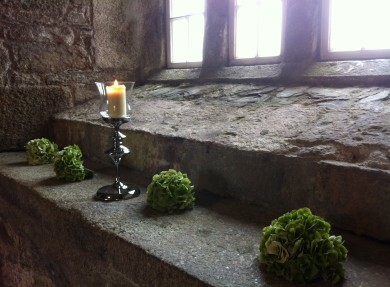 With a variety of unique venue options available, the castle is the perfect wedding venue for parties both large and small. 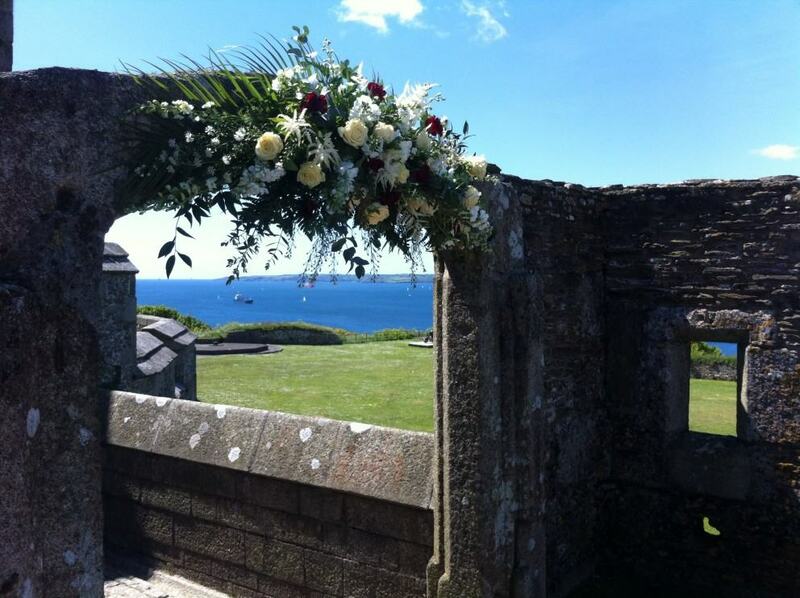 Why not tie the knot in the Royal Artillery Barracks Melville Room whilst enjoying panoramic views of the sea beyond? 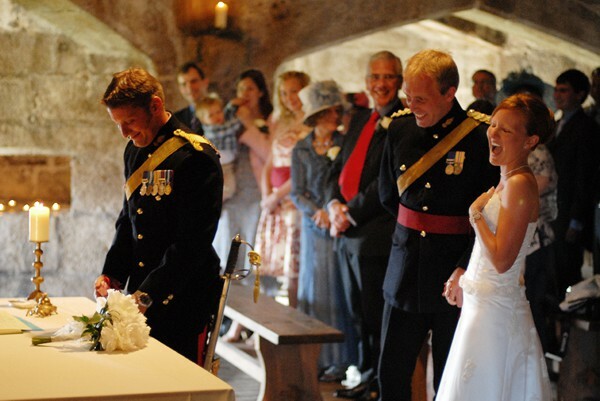 Or opt for the Killigrew Room, which is perfect for couples who wish to invite larger numbers to celebrate with them. 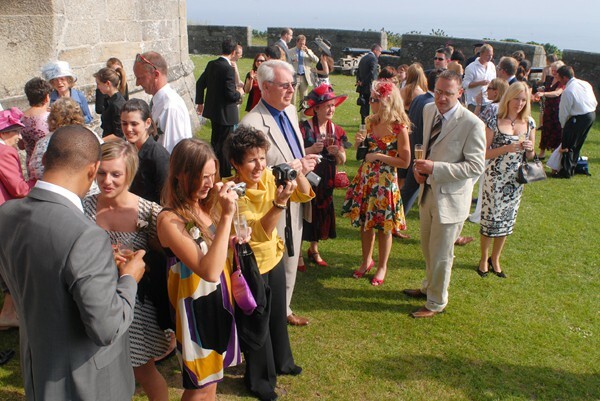 Beautiful marquees can also be erected on the castle’s expansive lawns, perfect for watching sunsets, firework displays or distant ships on the horizon – all whilst you dance the night away. 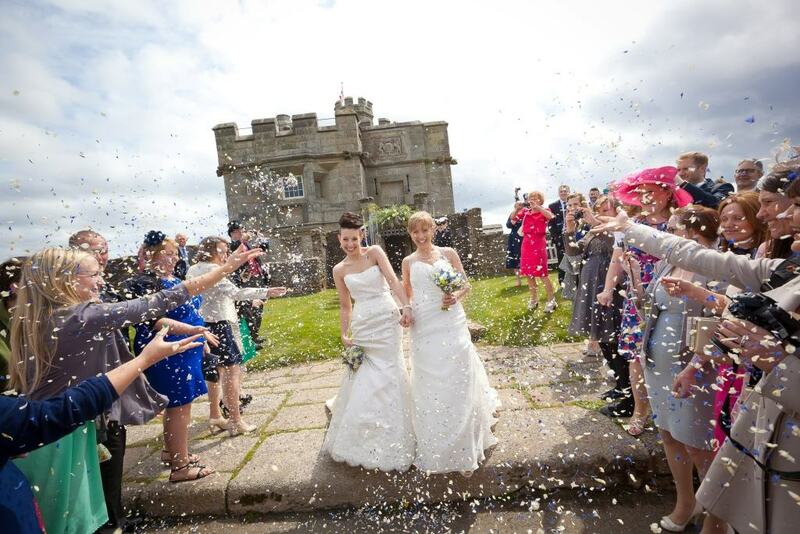 The sense of history, built in the 1540’s Pendennis Castle is one of the best-preserved forts in the country – making it a truly enviable wedding venue. 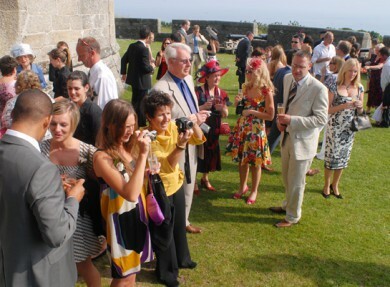 The Lower Gun Room, its unusual octagonal shape, wooden flooring and fantastic atmosphere, makes it an enchanting place to say “I Do”.